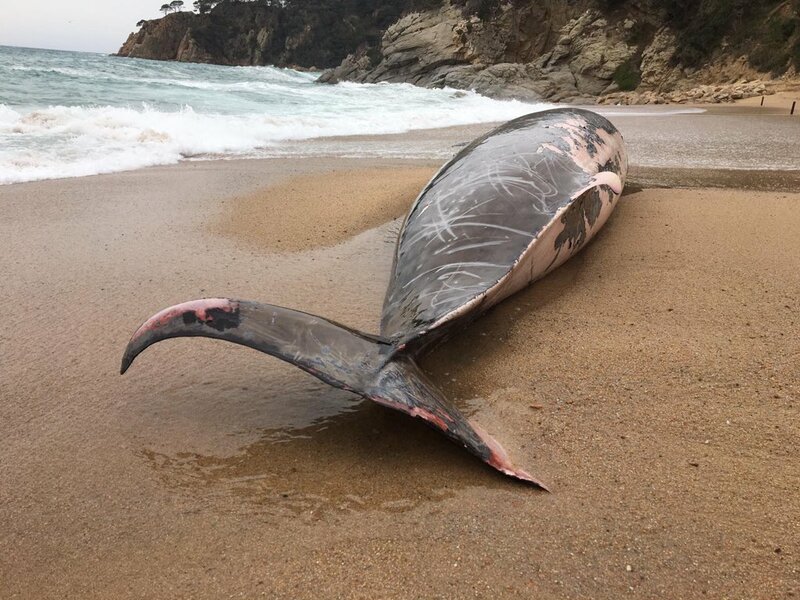 The necropsy performed by the Autonomous University of Barcelona indicates that the body of the specimen, a whale with a Cuvier’s beak, or common beaked whale, had a significant cut in the skin and six broken ribs, most likely due to the impact of a boat. 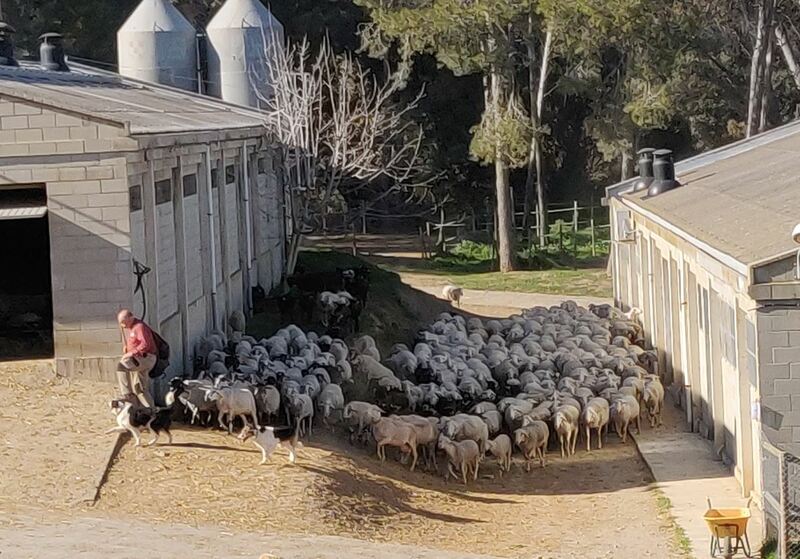 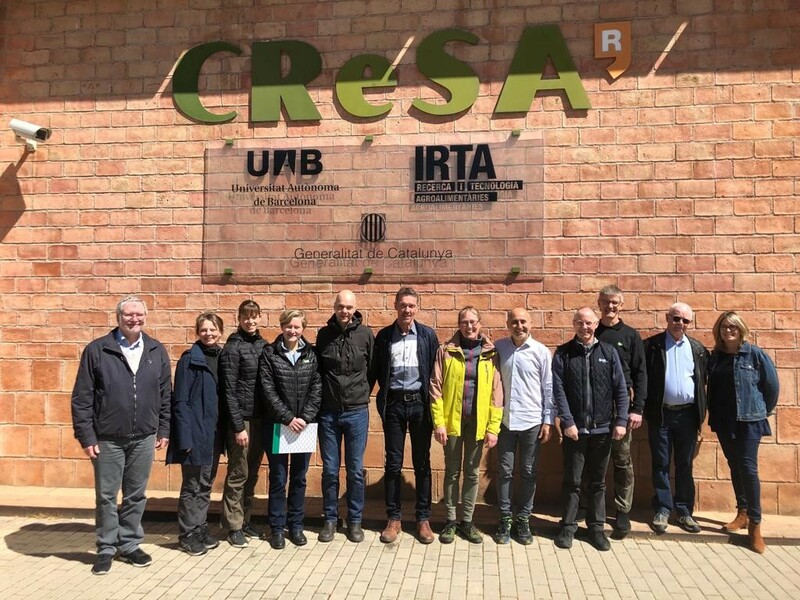 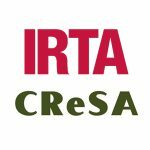 The past 4 April 2019, IRTA-CReSA was visited by 8 veterinarians working at the ”Landbrugets Veterinære Konsulenttjeneste” (Farmers Veterinary Consultancy), who advice pig and cattle herds as well as mink and poultry operations in Denmark. 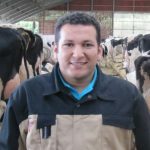 A one-day symposium will be organised by Wageningen Bioveterinary Research to disseminate results of the G-RAID project (Generic approaches for Risk Assessment of Infectious animal Disease introduction). 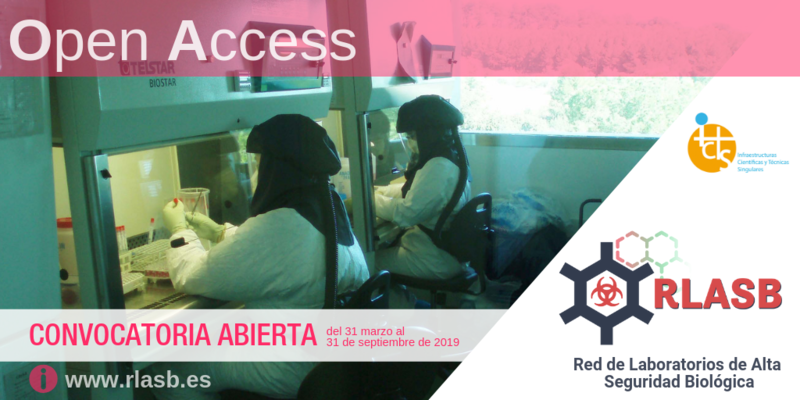 The Red de Laboratorios de Alta Seguridad Biológica (RLASB) (Hight Biosecurity Laboratories Network) launches a new Open access call. 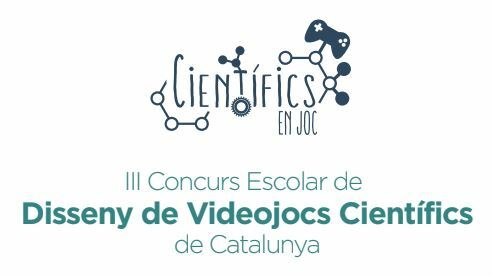 Students from the public primary school Torre de la Llebre of Rubí participate in the contest “Scientists in play”, in which they have to design a videogame about science. 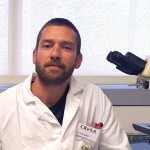 The work showed for the first time that some species of mosquito found in Europe such as the common mosquito and the Asian tiger mosquito are capable of transmitting the Rift Valley fever virus. 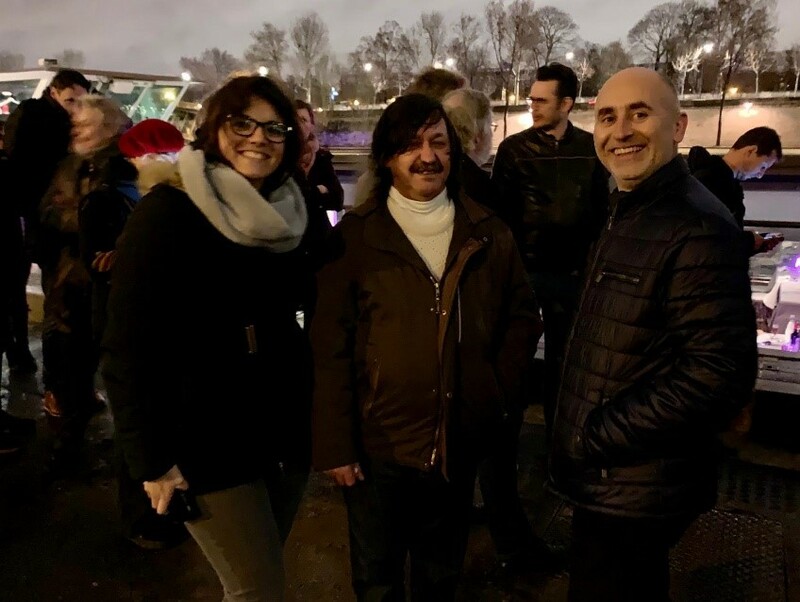 The European Project ZAPI (Zoonoses Anticipation and Preparedness Initiative) held its annual Meeting in Paris, France, on March 14-15, 2019. 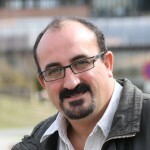 ZAPI is the first “One Health” project of IMI (Innovative Medicines Initiative) which connects experts on animal and public Health. 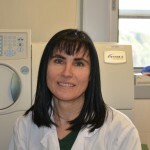 On March 20th is the International Day of Tuberculosis (TB). 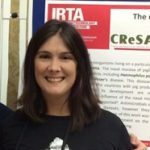 What do we know about TB? 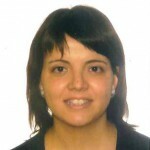 What is the situacion of the disease arround the world? 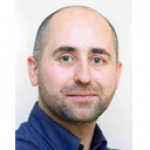 How many types of tuberculosis exist? 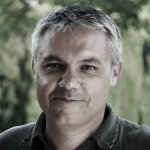 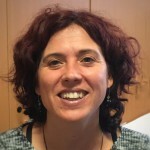 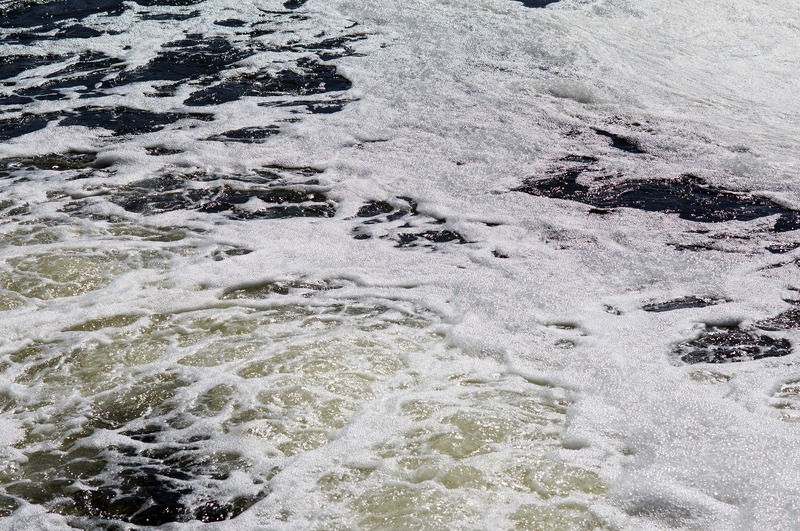 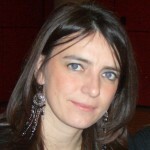 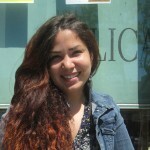 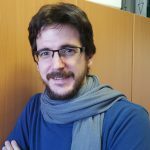 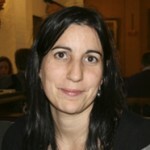 An international study led by the Technical University of Denmark, with the participation of the researcher of the IRTA Animal Health Program Marta Cerdà-Cuéllar, shows that analyzing the genetic material of sewage informs quickly, accurately and economically of the types and levels of bacteria resistant to antibiotics. 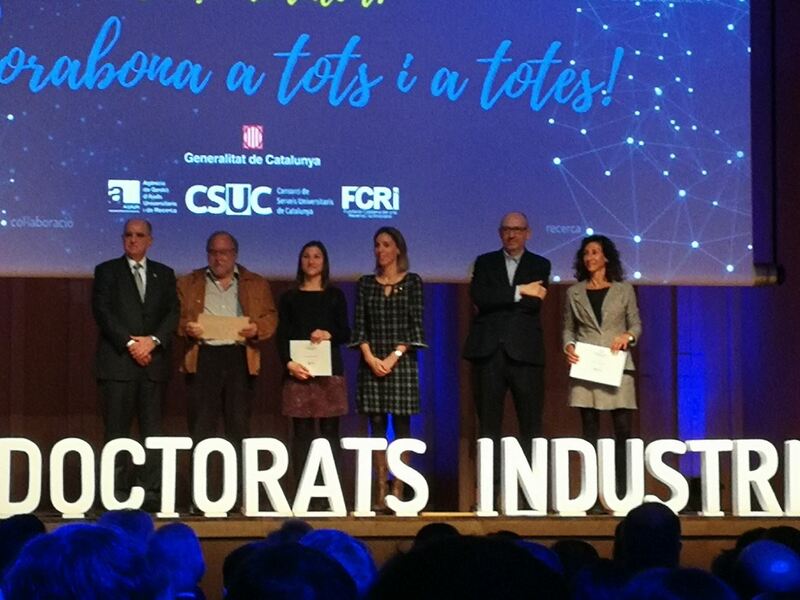 On February 7, the recognition ceremony of Industrial Doctorates was held by the Department of Enterprise and Knowledge of the Generalitat of Catalonia.